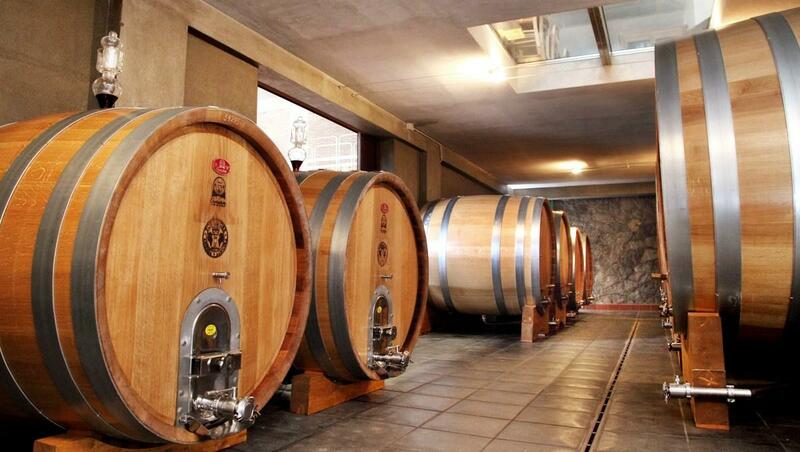 To our kind Guests with a more refined palate we propose an exclusive Wine Tour at the famous Tornatore's farming activity. Located in the northern side of the Mount Etna, this company owns various vineyard, all located in the area of Castiglione di Sicilia, just few kilometres from our Hotel. 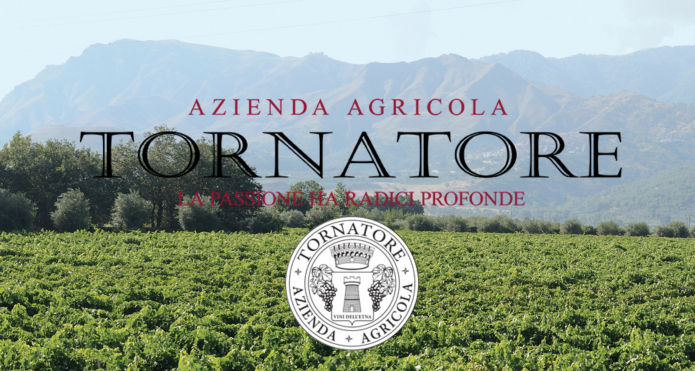 Tornatore vineyards are now the largest vineyard by extension of Etna DOC in the production area. By booking a visit, you will have the opportunity to sip fine wines and to savour typical products, like DOP cheeses and cold cuts from Nebrodi Mountains, all this under the expert guide of oenologists of this company.